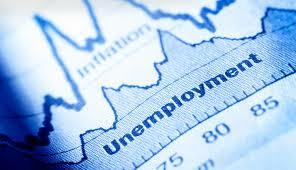 Unemployment in the Euro area is at its lowest level since 2008 according to Eurostat. The rate fell to 8.5% in April from an upwardly revised 8.6% in March. Greece, Spain and Italy recorded the highest rates of unemployment while the Czech Republic, Malta and Germany recorded the lowest.